Description: A brief list of the many types of mediums that utilize the stories, characters and settings of the Three Kingdoms Era. 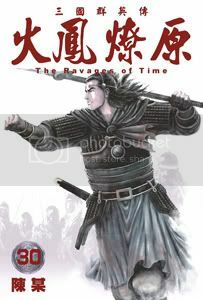 The Three Kingdoms era is a prevalent topic in popular culture spawning many different kinds of media which include animes, mangas, motion pictures and television shows. 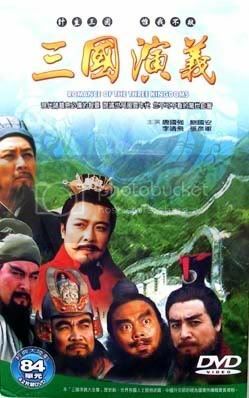 While each of these mediums employ a very different take on the era (some being a bit more liberal with the story and characters than others), each and everyone of them create a final product that is truly reminiscent of the Three Kingdoms era. 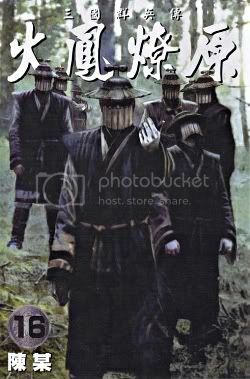 Plot Synopsis: In a land ravaged by war, Rikuson Hakugen, a mysterious wanderer enters the service of the nation of Go where he makes it his mission to retrieve an ancient artifact to fulfill his family's legacy. Unbeknownst to himself, his fate and the fates of everyone he knows is being shaped by a figure close to him. 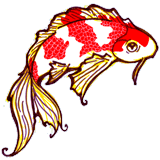 Notes: Characters and places are referred in their Japanese forms. 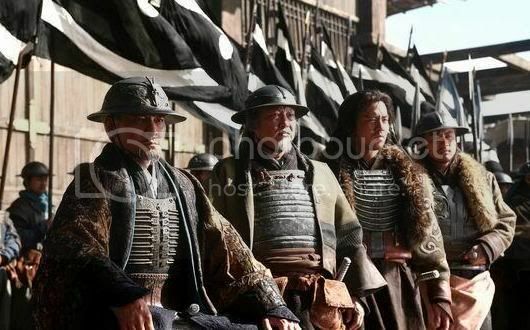 However, the overall settings and characters are still based on the Three Kingdoms era. 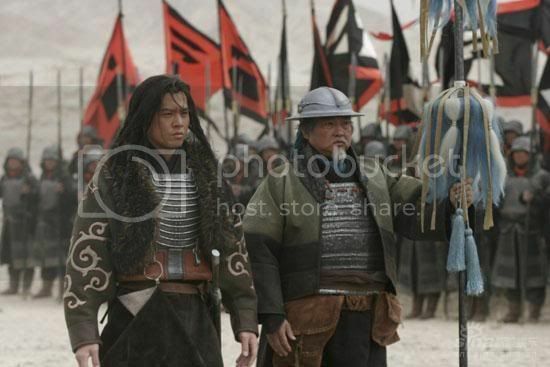 For example, Lu Xun is referred to Rikuson Hakugen while Gi, Go and Shoku are Wei, Wu and Shu respectively. Notes: The manga takes a different approach to the usual portrayal of the Three Kingdoms era in that the manga takes the Sima family as its protagonists. I mentioned a while back that I was going to make an article like this and now I finally have some time to work on it. First thing's first. 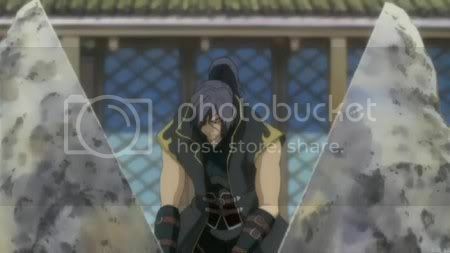 I need a list of different types of media that encompasses the whole Three Kingdoms spectrum. I only know of a few, which I will list a bit later, but any help would be greatly appreciated. I'm sure it will be incredibly hard to make a comprehensive list of everything there is, but it will be great if we can create a large database for KMA. Also, if, after providing what you know about the different kinds of media there are, you can also provide a description of each, it would make this article even more amazing. Since I myself cannot do this alone, I need to employ the many great Scholars we have hear to make this article a reality. I also know that some of the content in these things are not really "family oriented" (like Ikki Tousen to some extent - and there are some that are even more explicit). I was wondering from the higher ups (I'm looking at you Mr. Pierce) if this was allowable to be posted on the website or not. Yeah, we can feature the naughty Sanguo schoolgirl anime. (We'll just have to show discretion while selecting the screenshots). There have been other people who have shown interest in this. I'll try to round some up. 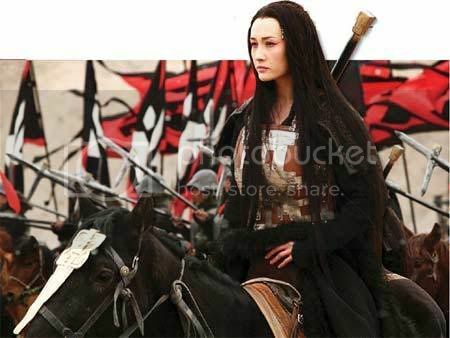 Well, like I said in my private messages, in one of the links I sent, there was a list of a considerable number of Three Kingdoms-related media series there. I'm sure that's not even close to everything though. 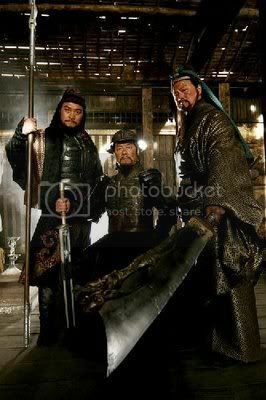 Butters wrote: Well, like I said in my private messages, in one of the links I sent, there was a list of a considerable number of Three Kingdoms-related media series there. I'm sure that's not even close to everything though. Yeah, I remember your messages and I will certainly put them to use. Thanks again Butters! So, I've got some questions while I compile this list. First, what should each entry contain? I was thinking the year(s) released, title of media, plot synopsis, maybe a couple of pictures. Anything else I should be adding to make it more "complete". Also, media like Ikki Tousen have secondary titles (i.e. Dragon Destiny). Should that be a secondary entry or should it be part of a "whole" list? If we want to expand on a particularly popular entry, such as John Woo's film, we can give it a dedicated home page or article, and link to it through the entry on this, which will become the directory page. But starting the project in this way seems most logical as it will make it very easy for us to cover a specific movie without the need for extensive research. James wrote: Would you like to join the project? I certainly wouldn't mind. 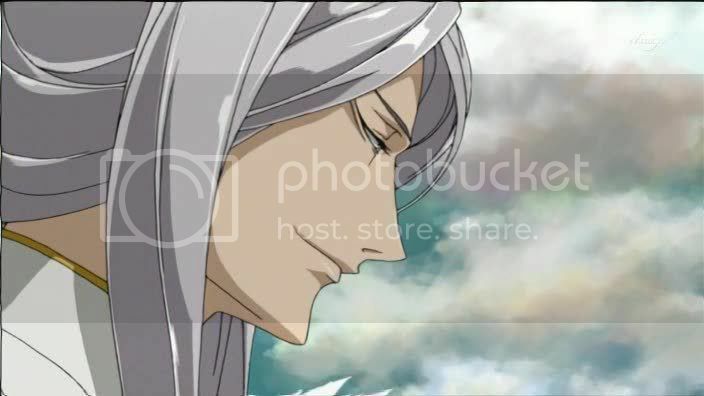 If you or Mikhail told me what was needed, I'd help out in any way possible. Anything you could input would be very helpful. Remember, the purpose of these articles are to be similar to that of Wikipedia, in the sense that you could contribute whatever, however you want - but ultimate editing capabilities are reserved to those who have been given the divine right by James . Just to add, everything you contribute WILL be credited to you so feel free to contribute whatever you think is necessary. For example, titles, dates, plot synopsis will be greatly appreciated. Butters wrote: I certainly wouldn't mind. If you or Mikhail told me what was needed, I'd help out in any way possible. As Mikhail mentioned, divine editing rights are granted by me, but those 'divine editing rights' are currently being given to anybody who strikes me as responsible and interested in contributing content to Kongming's Archives. As such, you have just been given those 'divine rights' (your username has turned purple). What this means is that you can now personally edit any of the articles in this (new) section. You basically have full moderator editing authority to this forum. These articles are intended to be published to KMA (and in a number of cases, have already been published to KMA). Any change you make to an article which has been published is automatically updated on Kongming's Archives (a caching system is in place so it may take a little while for the update to take place, however). This allows forum membership to actively edit articles at Kongming's Archives simply by editing posts in the forum. The only catch is that you need to learn some custom BBCode to become a master, but there's nothing too complicated involved. For this purpose, all you need to do is work with Mikhail (and anybody else who feels like contributing) to start up this new section of Kongming's Archives. The first post of this thread is where this article is being created. You can add new content to the first page (be it a new movie, additional data to a listed movie, or simply a spelling or grammar correction). It is very much like a Wikipedia page except rather than publish it right away we wait until it is complete enough to be presented. The two of you can decide on a format for content and go with it and I will make any changes necessary when the article is actually published (as a new page on Kongming's Archives). Once the article is published it will still be very easy to edit: you'll be able to see the code required when you edit. But don't let any of that intimidate you! Even if you are just editing the first post, or posting a reply, with necessary information for an entry, that alone is wonderful. Just do what you can and other people will work to round any corners and bridge any gaps. I'll be hovering around in case you have any questions. Wow. Thanks for the purpleness! I guess I should first post a list of sources I think would be good to look at that I've already read. I'm sure Mikhail and others have plenty of other sources as well to look at. The Anime News Network article on the new RTK anime - You all have already seen this. It's simply an article explaining a new RTK anime will be produced with a joint venture from Chinese and Japanese corporations. Also, it's portal for many different pieces of RTK-based media. Ryuuroden, fan translated - In short, Ryuuroden is a manga about these two kids who get sucked back into time to the Three Kingdoms Era and they have to find out how to survive and get back home. As far as I know, it's not been licensed in America, but if it has, feel free to remove this link. Anime News Network entry - I've shown you all this link too. Everyone who is into anime who goes to this site already probably knows about this series and has seen some portion of it. I doubt there is anything I could tell you all about this series that you don't already know. It goes from the Yellow Turban Rebellion through Chibi. 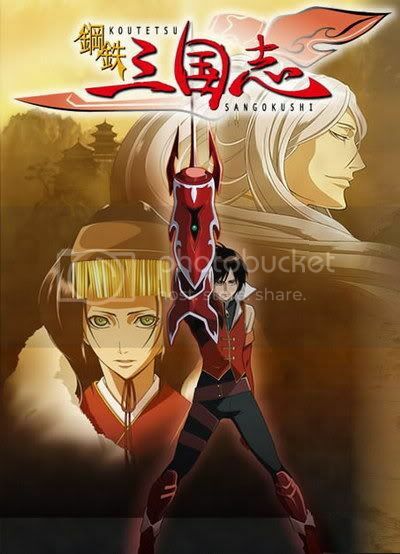 Anime News Network entry - The Sangokushi manga is what the above anime is based on. 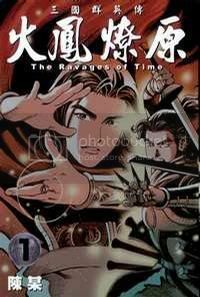 English translation - The Ravages of Time was a manhua that was a dramatic and drastic retelling of RTK. There is a greater focus on mind games and politics in this story as well as secret organizations. Wikipedia entry on Ikki Tousen - From the sounds of things, you all are already perfectly aware of Ikki Tousen and all that it entails. >=p I don't see a need to go into real detail here. The official movie website - You all know all about this too. This is mostly for reference. Wikipedia entry - WARNING: Spoilers out the wazoo! Wikipedia entry - Again, nothing new here. Reference. Wikipedia entry - Nothing new. Reference. Etc. Anime News Network entry - I think you all see a trend here. Wikipedia entry - Unfortunately, the Wikipedia entry is the only remotely decent source I can find so far on this. Wikipedia entry - Soten Koro is a manga that is largely historically based on Cao Cao's life. Wikipedia entry - It's basically a mix between Gundam and RTK. All the sources I've found on it outside of Wiki have been in Japanese. If anyone can read Japanese, that would be helpful. 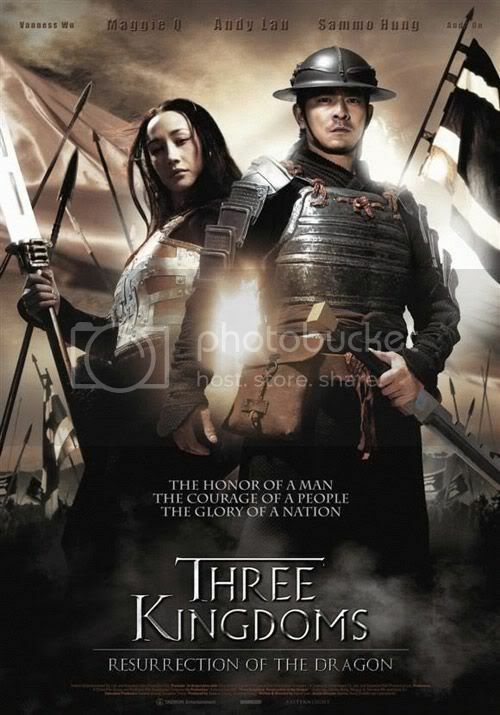 IMDB entry - Apparently, this series centers around Lady Zhen and her comings and goings with the Cao clan. 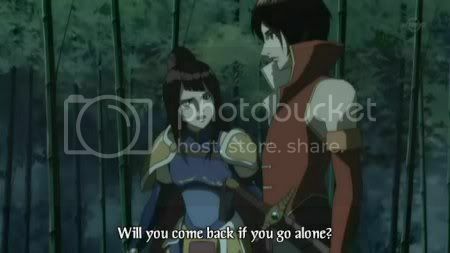 Cao Cao, Cao Pi, and Cao Zhi all play a central role. This is what I have compiled so far that I've personally read and verify to be worth reading. I'll edit this entry when I come across more. (7-24-08) Sorry for not doing anything (or even being around) for the past couple weeks. Things have kind of snowballed on me in various arenas. I will work on this more though soon-ish, even though I can't put a date on it.